​YOUR MENTAL HEALTH IS OUR TOP PRIORITY! 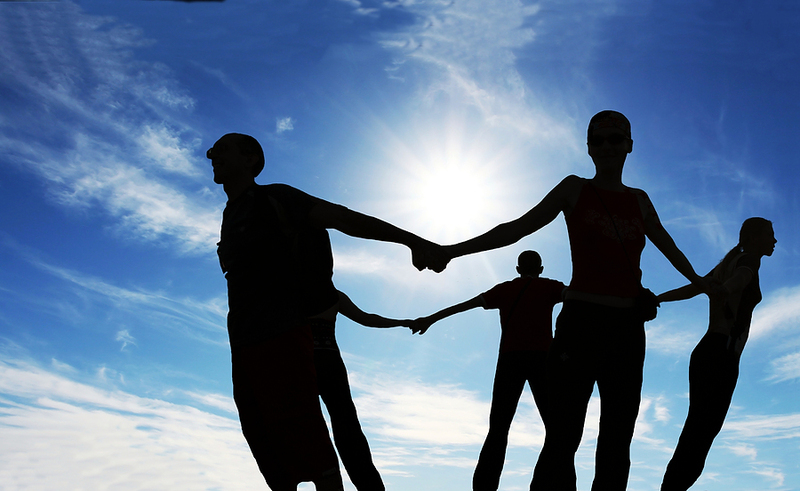 At Watson Behavioral Health Inc. we work with adults and children who, due to the strains or complex life problems, need assistance in developing the kinds of everyday skills that allow them to function more independently at home, school, or work. Our skilled, highly qualified therapists are experienced in working with children, adolescents, and adults in a variety of behavioral and mental health situations. With a variety of therapeutic interventions and a focus on the individual and the development of life skills, we help clients build better coping strategies along with confidence and a greater sense of learning who you are. 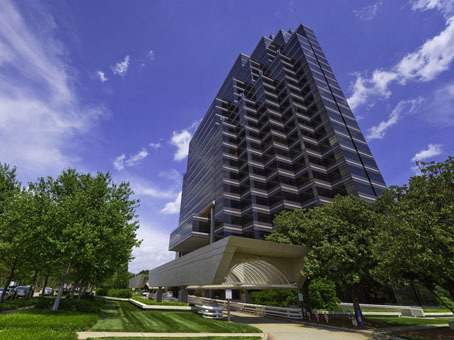 Our location is handicap accessible, centrally located to the Marta train and bus station and offers free parking. 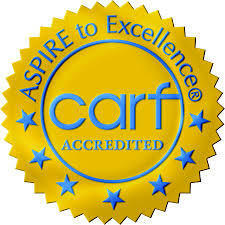 What does it mean to be CARF Accredited? When the service or program you choose is CARF-accredited, it means your provider has passed an in-depth review of its services. It is your assurance that the provider meets rigorous CARF guidelines for service and quality- a qualified endorsement that your provider conforms to nationally and internationally recognized service standards and is focused on delivering the most favorable results for you. For more information about CARF visit their website http://www.carf.org.